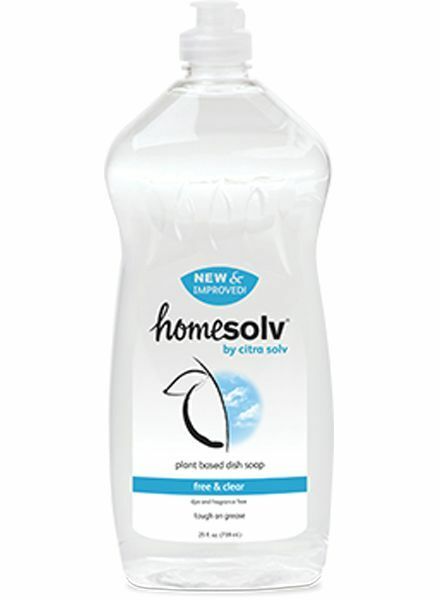 An eco-friendly, scent-free dish soap from Citrasolv. 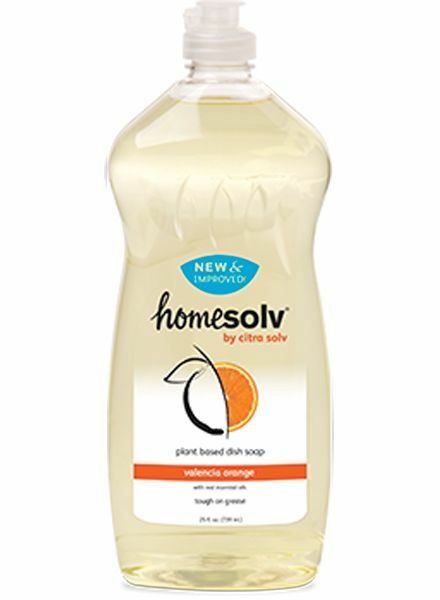 Clean with the power of citrus with Citrasolv. 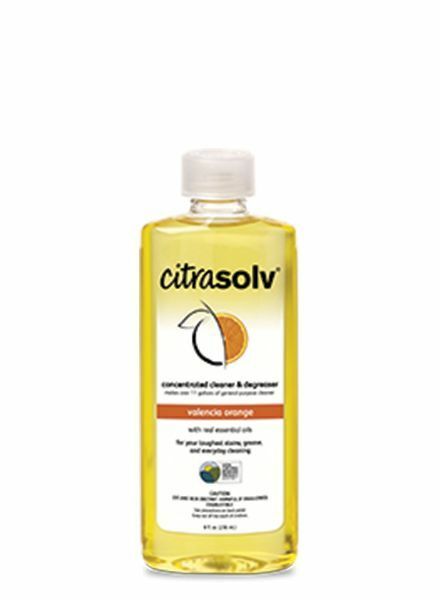 Clean with the power of citrus from Citrasolv. 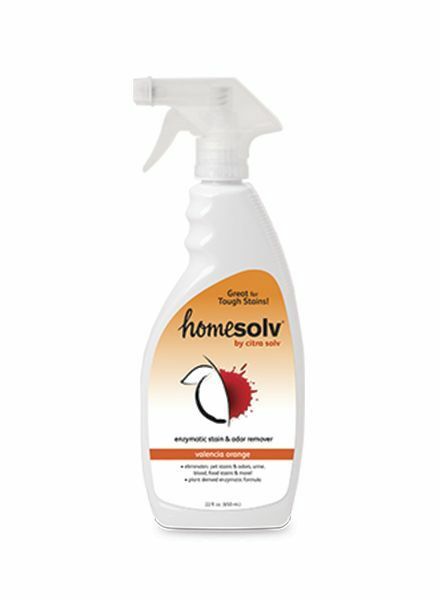 You'll love this plant-based cleaner/degreaser.